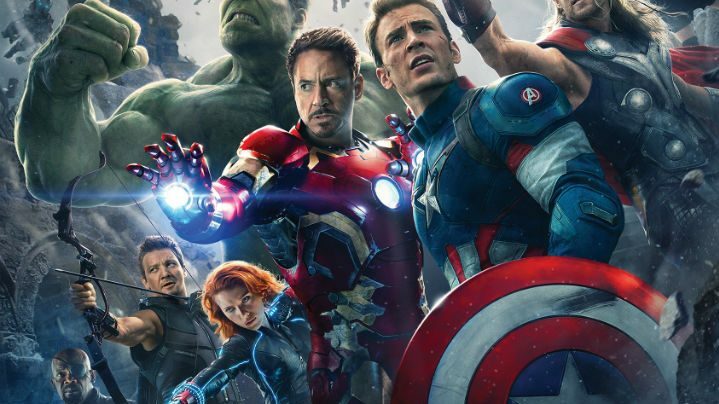 The box office continues to be in the “Age of Ultron,” as the Avengers sequel once again is #1, earning another whopping $77.2 million (-59.6% from last weekend). Its totals now stand at $312.6 million domestic, $562.4 million overseas, and $875 million globally. There’s been some observations that based on its box office decline, the film might be “merely” an “Iron Man 3” than the original “Avengers.” Never mind that “Iron Man 3” raked in $409 million domestically and $1.2 billion globally when it was all done. Elsewhere, “Furious 7” came in fourth place, earning another $5.3 million (-20.7%). Its totals now stand at $338.4 million domestic, $1.13 billion overseas, and $1.466 billion globally. In sixth place, and with a wider release, is “Ex Machina,” which earned $3.5 million (+51.8%). The British thriller about an artificially intelligent android has earned $15.7 million domestically, $8.7 million overseas, and $24.5 million globally. Dropping to ninth place is “Cinderella,” which made another $1.6 million (-42.7%). The film’s earned $196.2 million domestically, $316.9 million overseas, and $513.1 million globally. Next Post:Archie’s expanding its reboot with the help of…Kickstarter?